his product is perfect for promoting public transportation. 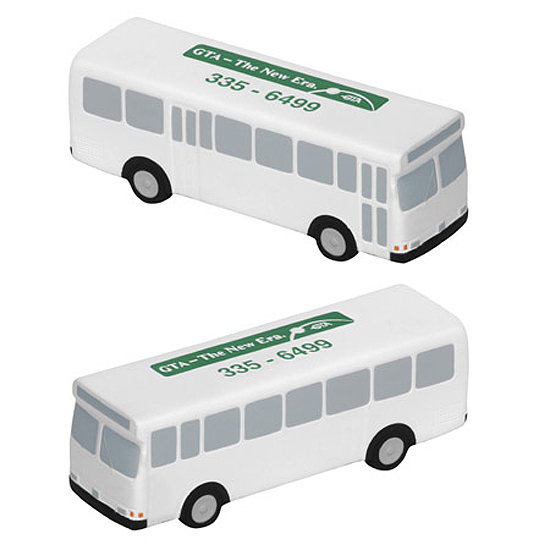 Metro Bus Stress Ball is made of squeezable polyurethane foam. Bulk / 27 lbs / 300 pcs. / 24x14x15box.